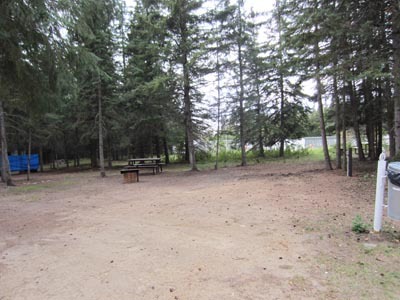 $7.00 (Seniors $5.00) per day. 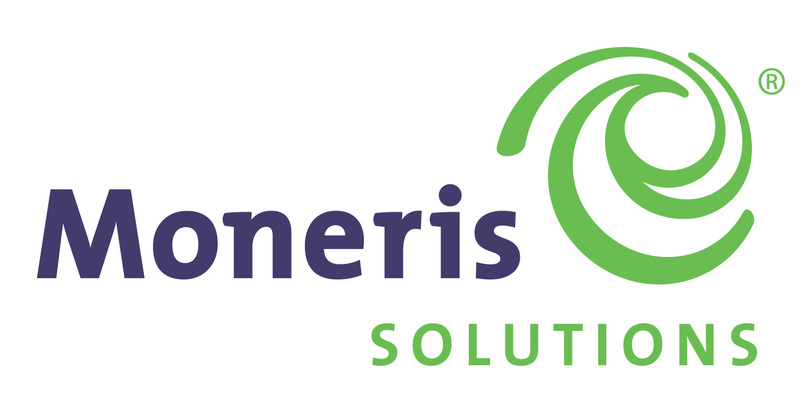 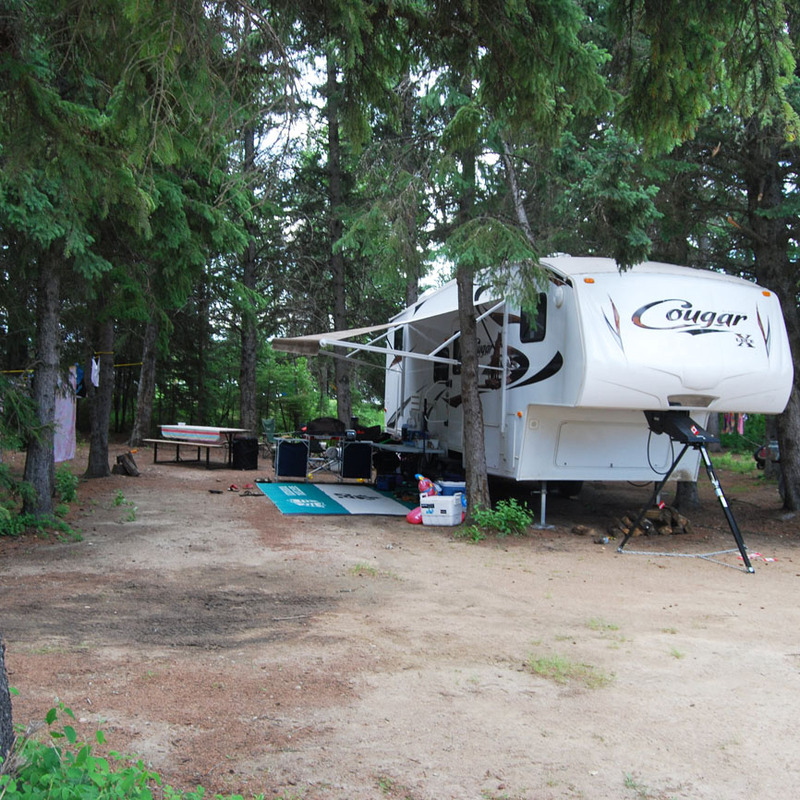 Cash, Cheque, Interac Visa & MasterCard accepted. 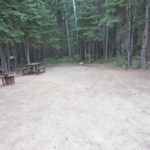 The "best kept secret in the whole world", (a quote from one of our patrons). 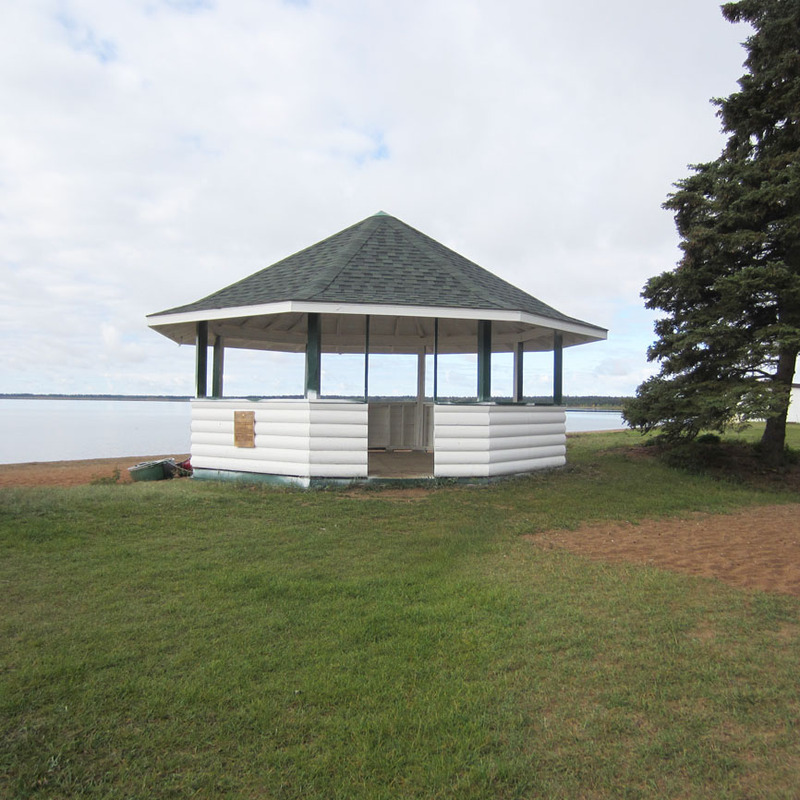 Beautiful moments happen every second at Brightsand Lake Regional Park. 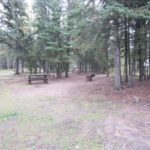 Tucked away down a country road, 27 km north and east of St. Walburg, Brightsand is a stunning destination park awaiting discovery. 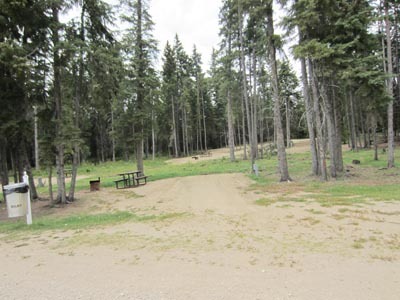 Northern wilderness plays host to a well developed facility, boosting many amenities for outdoor recreation and camping comfort. 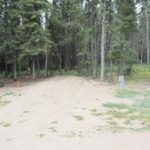 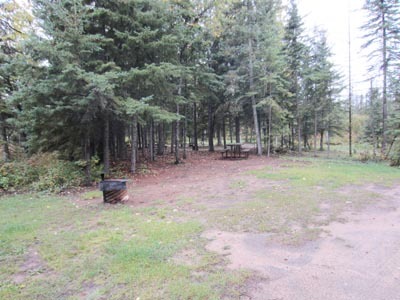 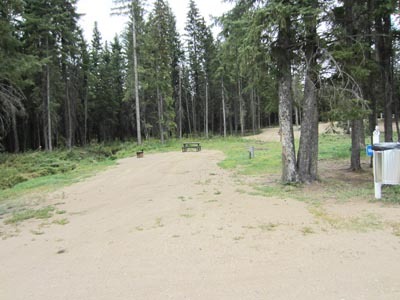 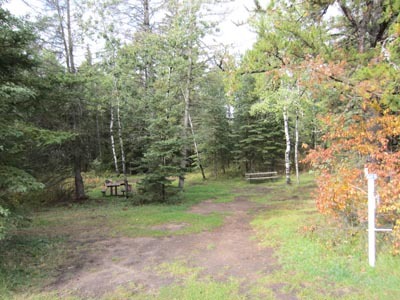 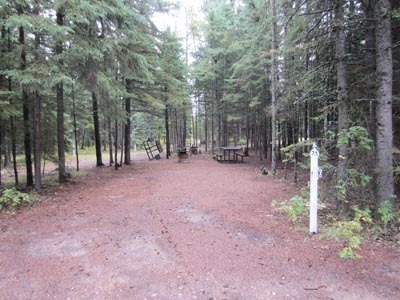 Spanning 1600 acres across the entire north end of Brightsand Lake, the park offers campsites set in their own piece of forest. 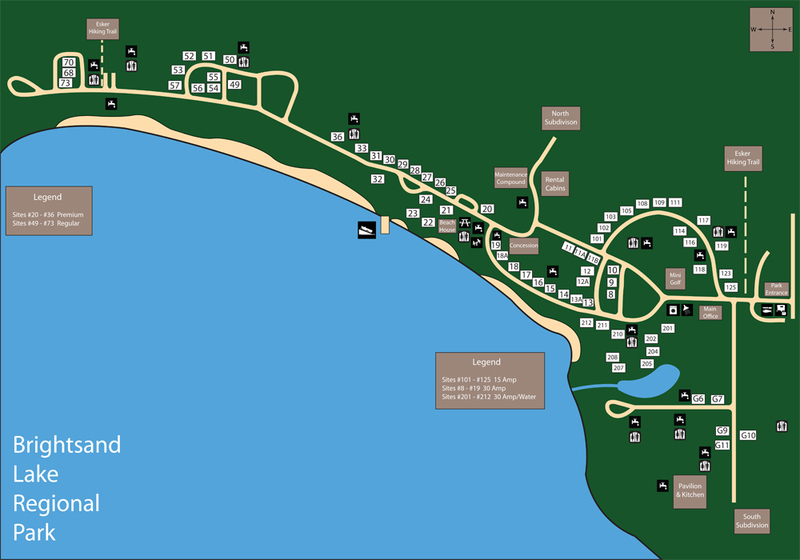 Several premium sites are located on their own beach area. 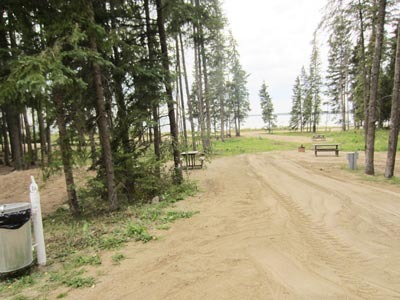 Nature lovers, golfers, fishermen and beach lovers will enjoy the serenity and peacefulness of our "family park". 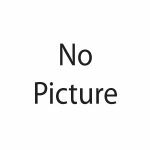 St. Walburg is home to the famous Berthold Von Imhoff art gallery, and a historical museum housed at the end of Main Street in the former Roman Catholic Church of the Assumption. 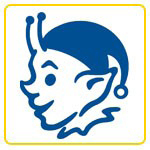 August is the Polka Fest and the Blueberry Festival. 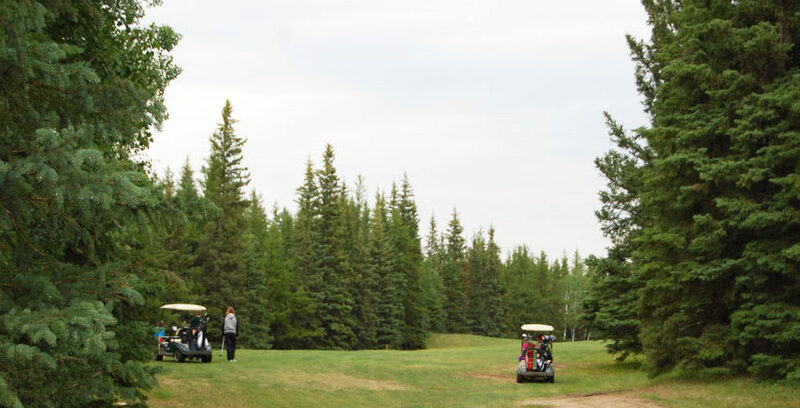 St. Walburg offers all the services/amenities a town can offer such as grocery store, gas stations, restaurants, motels, banking facilities, 18 hole grass green golf course and more. 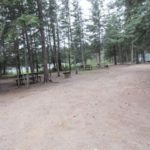 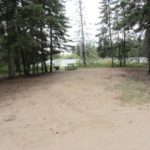 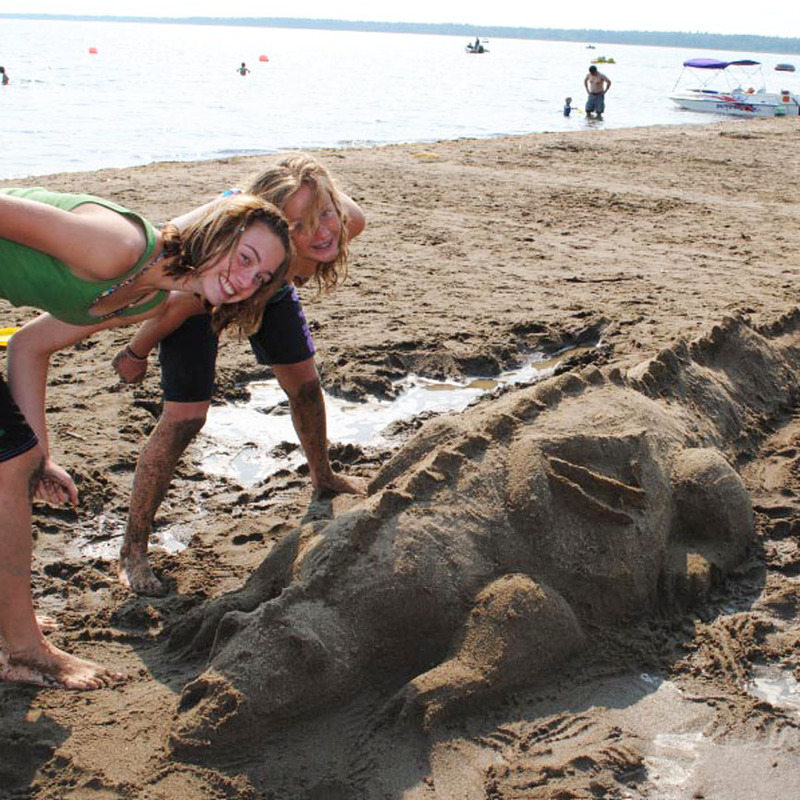 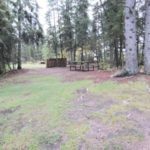 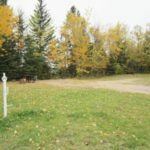 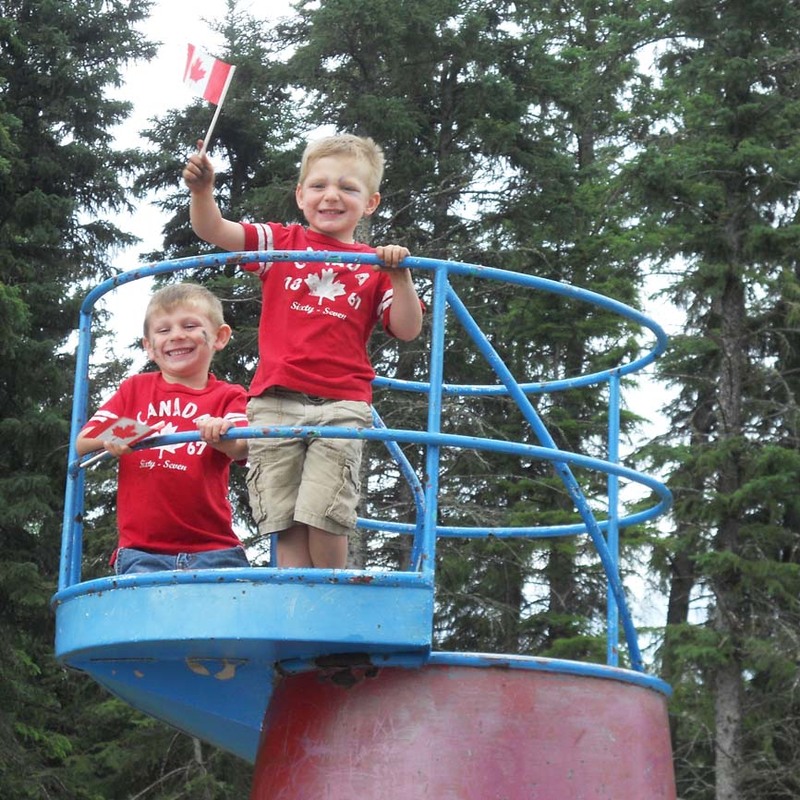 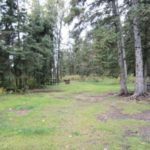 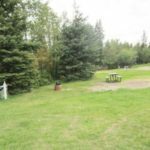 Founded in 1965, by surrounding communities, Brightsand Lake Regional Park has undergone a gentle evolution, starting out as a meeting point for the local community. 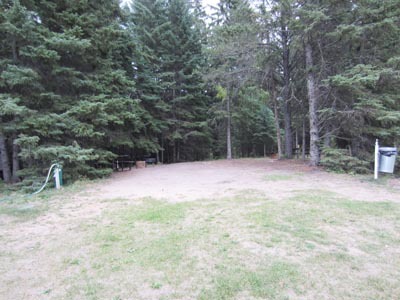 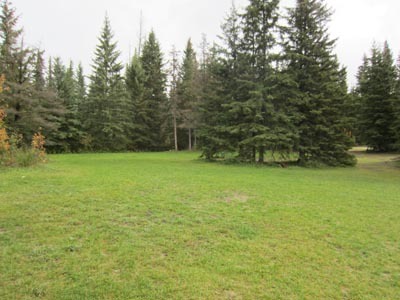 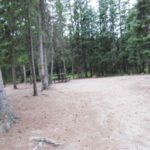 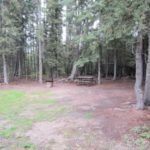 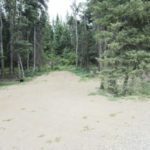 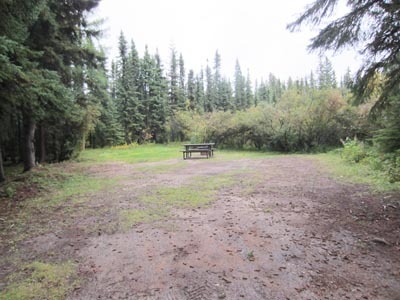 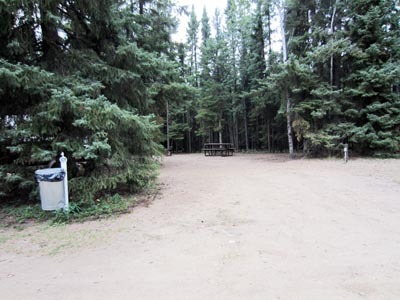 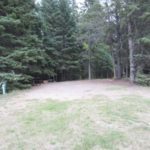 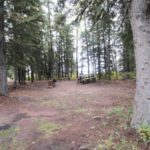 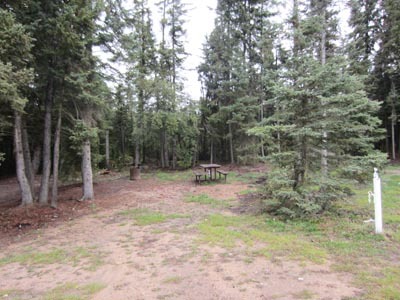 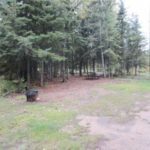 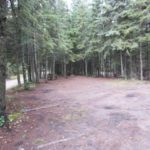 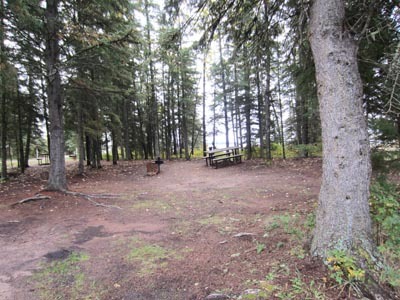 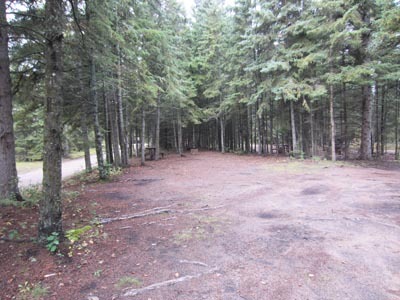 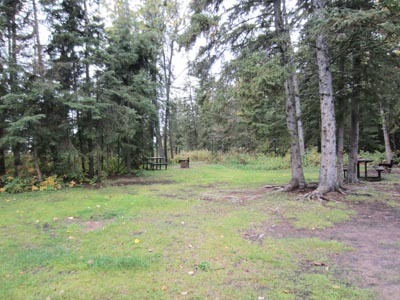 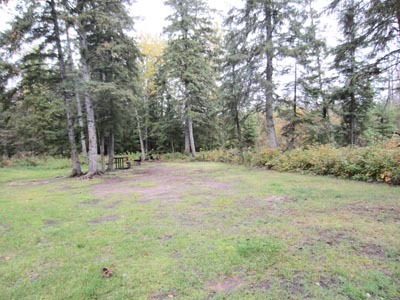 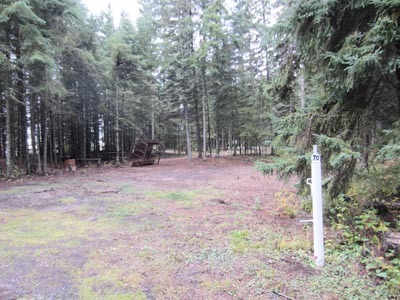 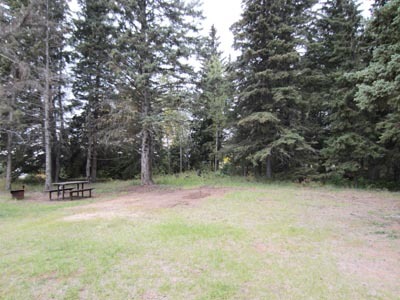 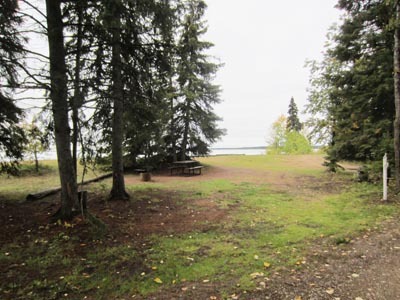 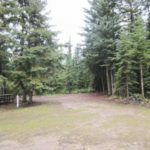 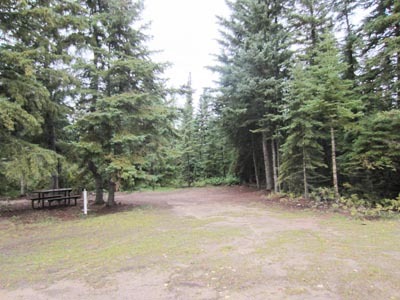 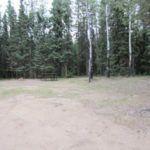 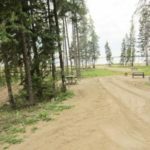 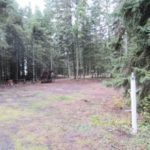 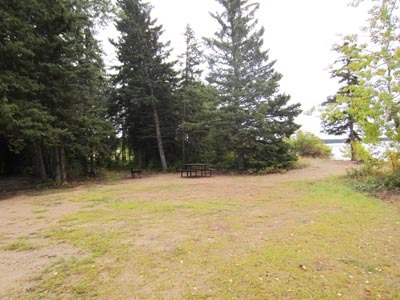 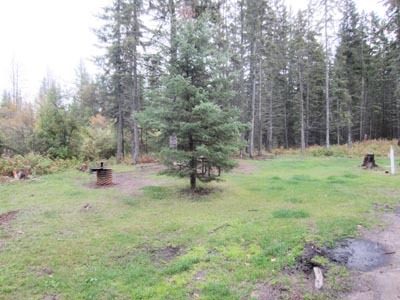 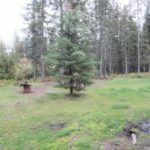 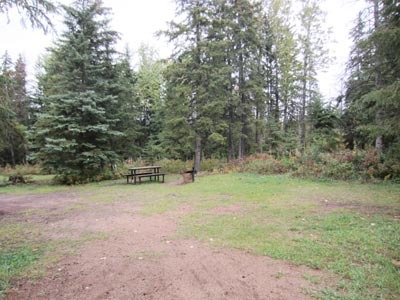 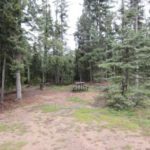 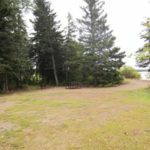 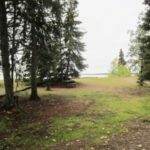 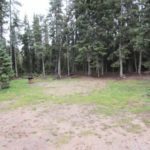 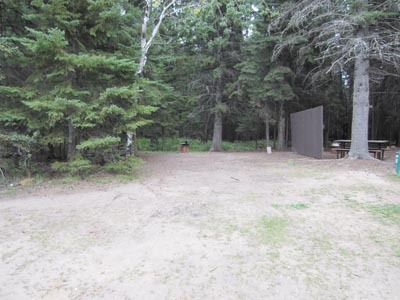 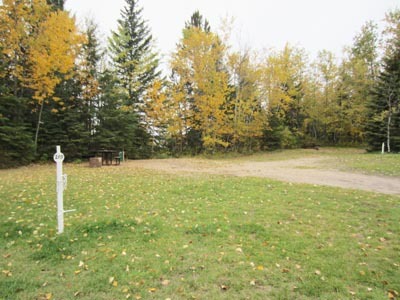 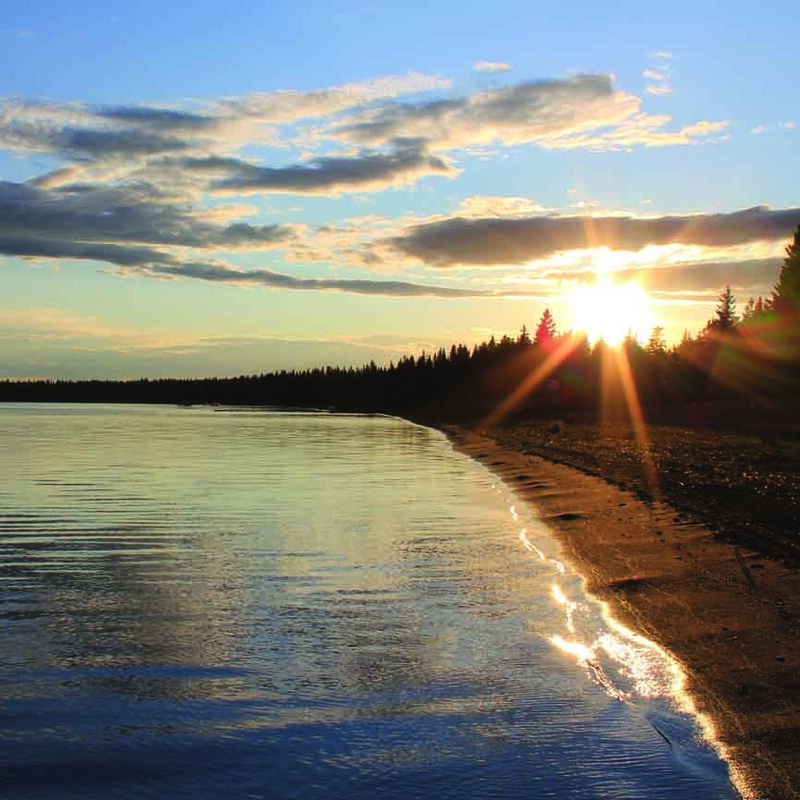 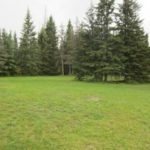 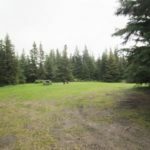 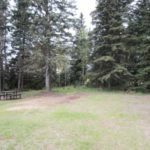 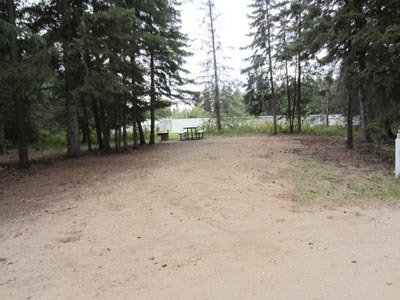 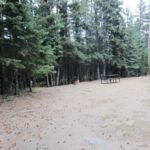 Cabin lots and campsites soon became available, and travelers from many areas soon discovered the towering spruce trees, the clear water and sandy, mile long beach of Brightsand Lake. 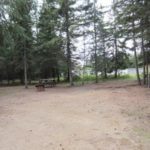 As families moved away, many kept returning for cabin and vacation time, and told their friends, which is why it is a popular summertime retreat. 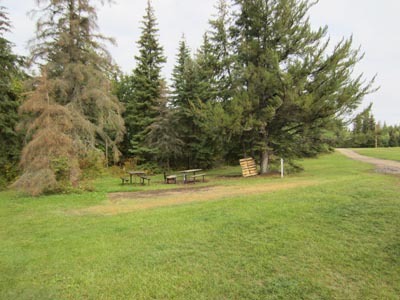 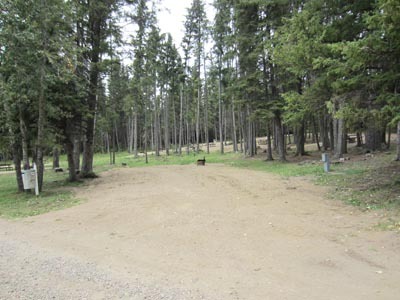 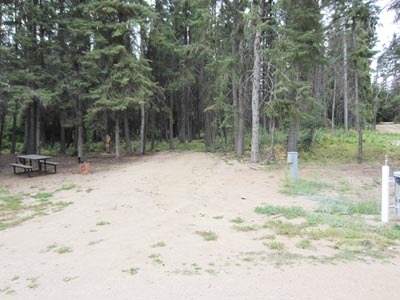 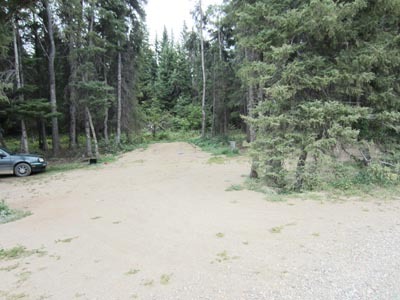 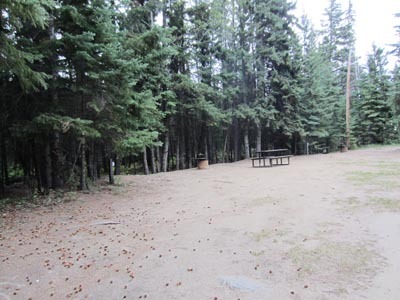 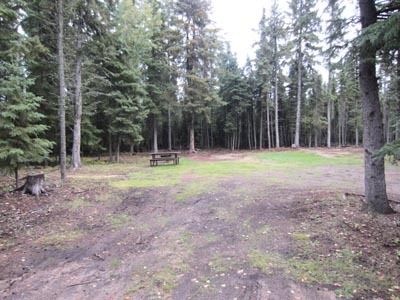 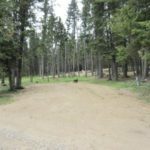 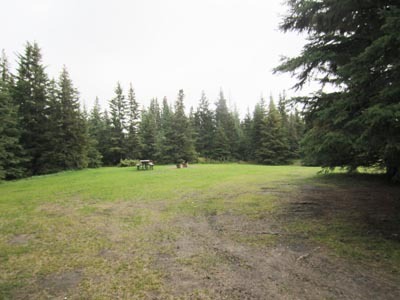 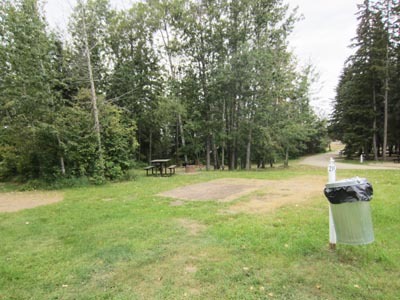 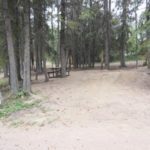 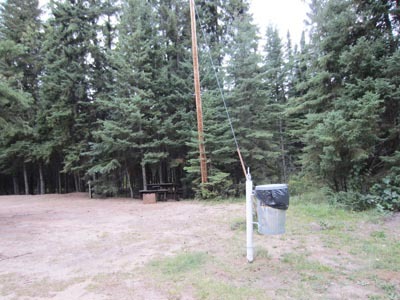 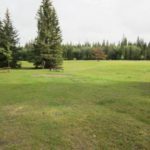 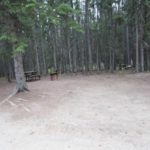 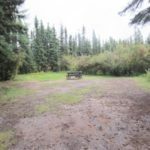 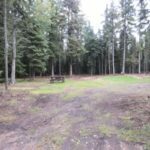 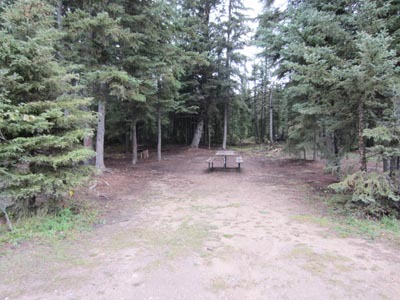 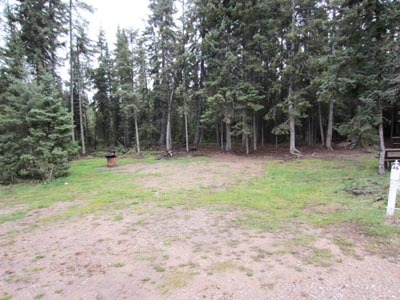 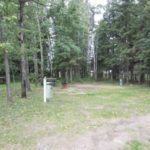 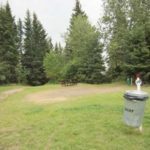 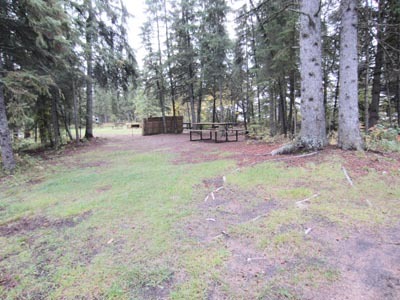 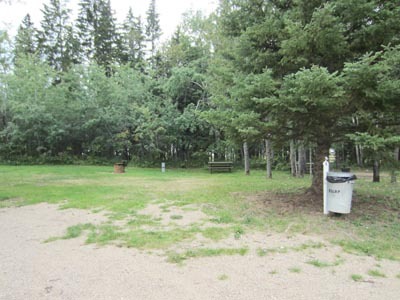 Washrooms and showers are barrier free, concession entrance features a ramp, and there are many campsites which are open and level. 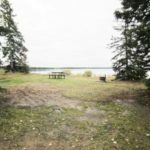 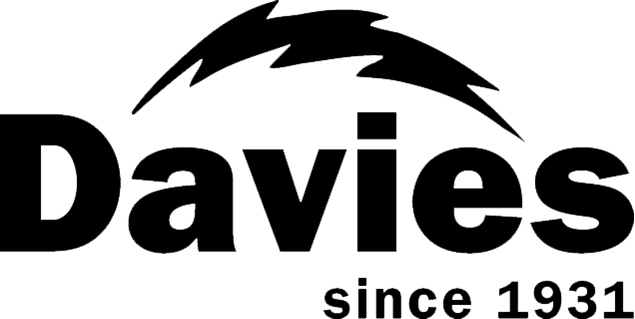 12-30 amp electrical sites & water (9 for reservations, 3 seasonal), 25-15 amp electrical sites (14 for reservation, 11 seasonal), 17 premium 30 amp (17 for reservation), 32 regular non electrical (12 for reservation, 20 seasonal), 20 premium non electric (14 for reservation, 6 seasonal) and 17 group electric (5 for reservation, 12 seasonal). 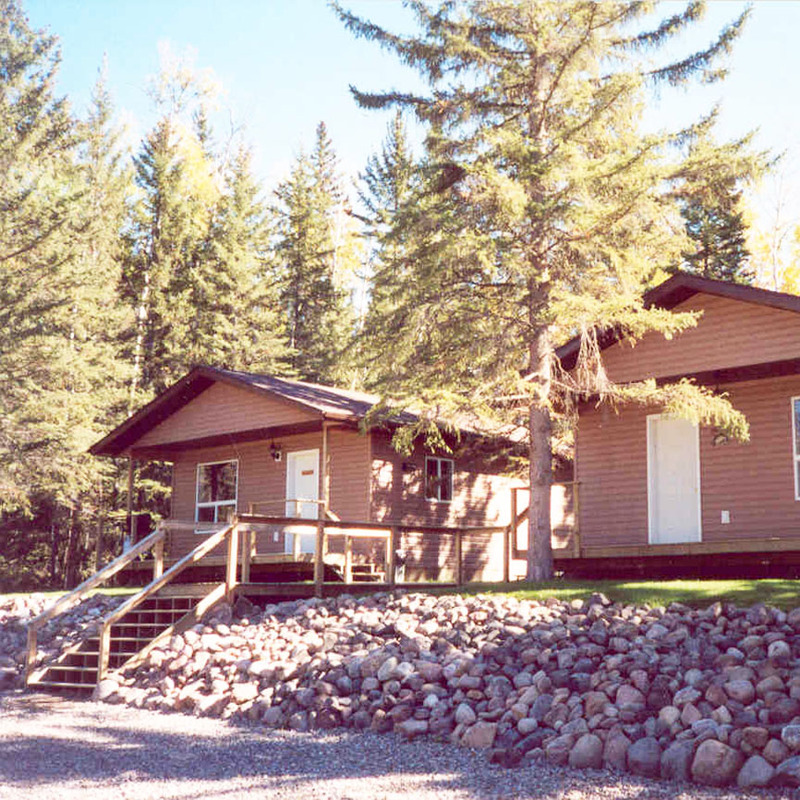 Brightsand Regional Park offers two rental cottages, completed mid-summer in 2002. 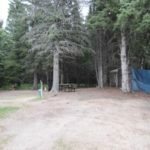 Deluxe accommodation comes with wood burning stoves, electrical heat, a full kitchen (including dishes), a deck, barbecue, bathroom, and sleeping quarters for up to seven people per unit. 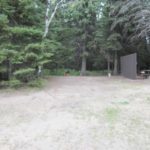 There is a $200 damage deposit required. 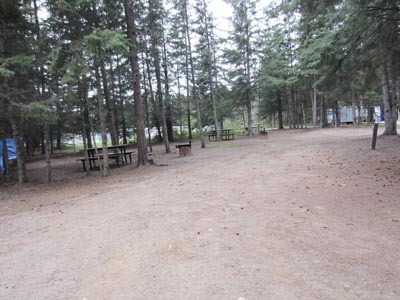 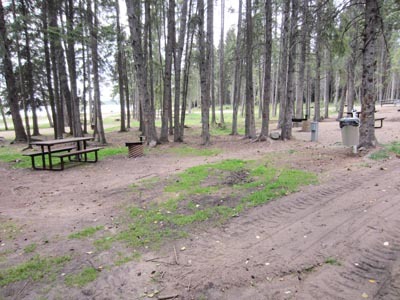 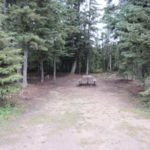 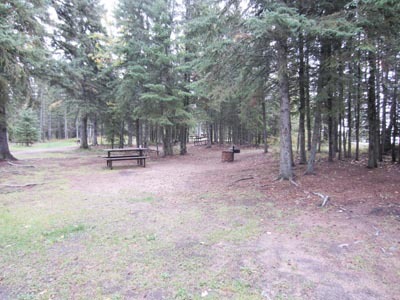 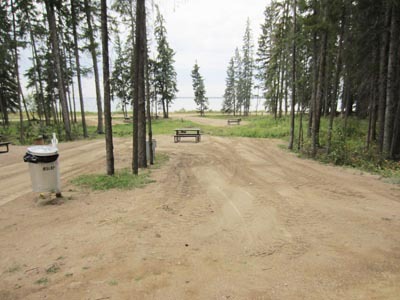 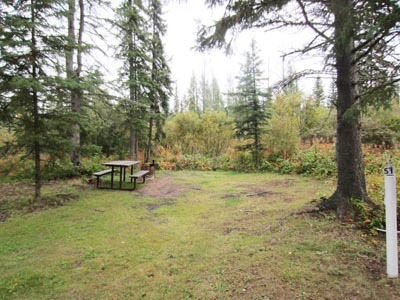 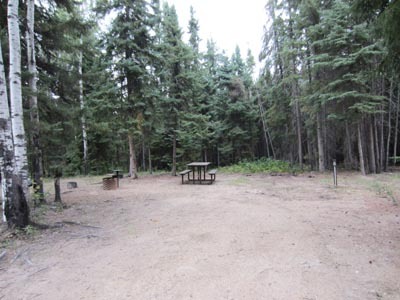 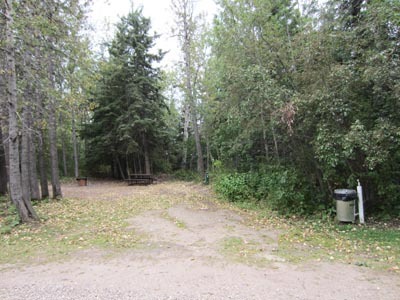 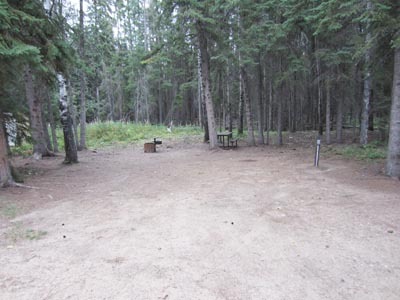 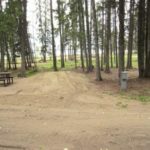 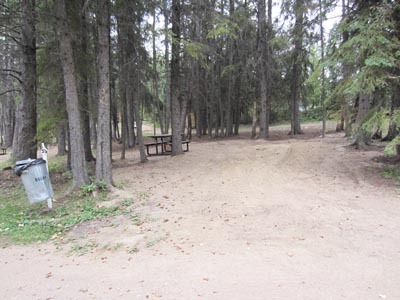 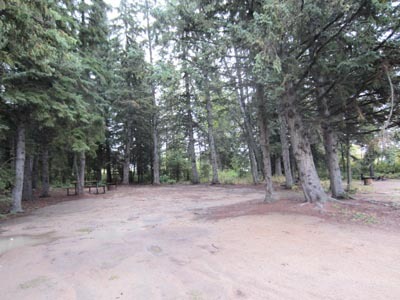 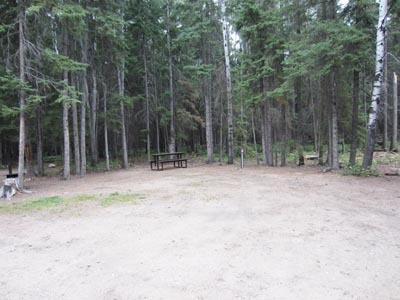 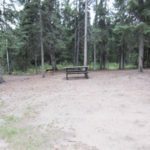 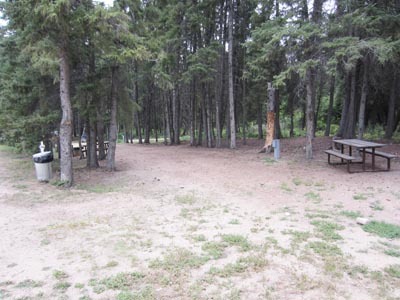 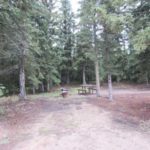 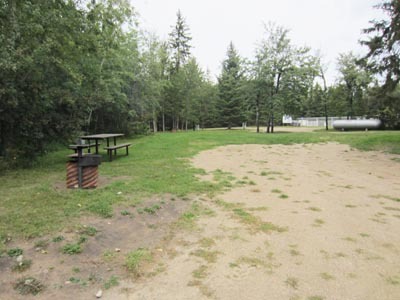 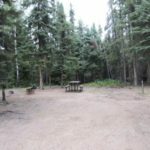 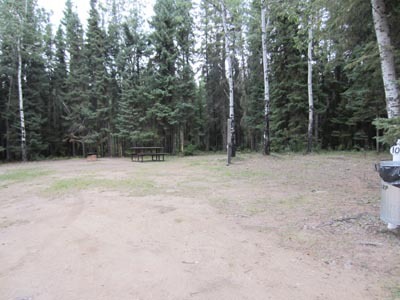 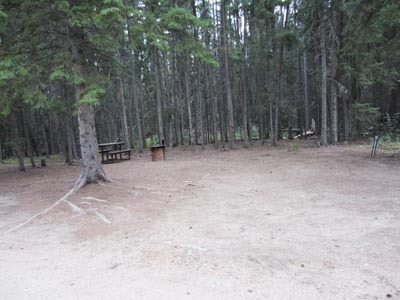 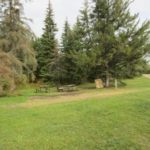 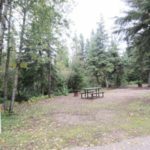 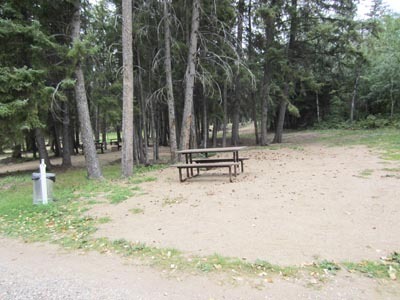 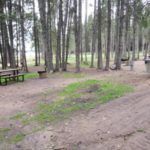 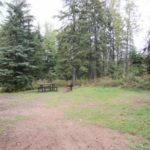 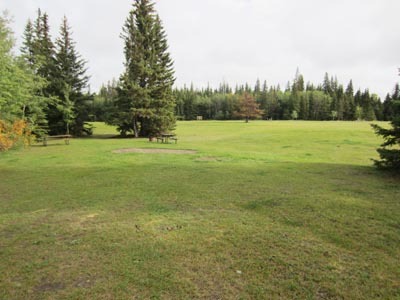 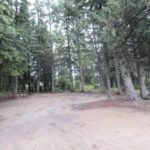 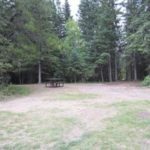 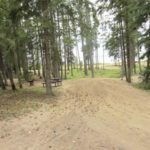 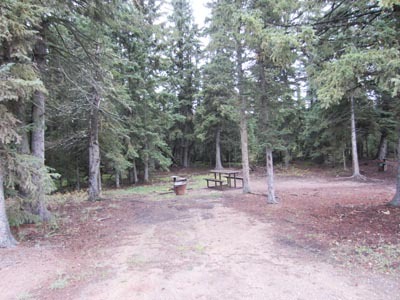 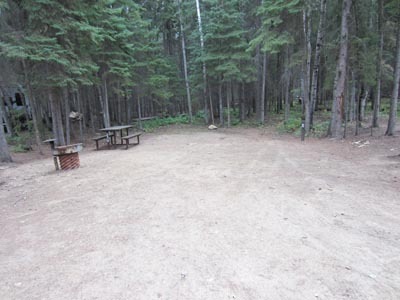 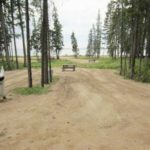 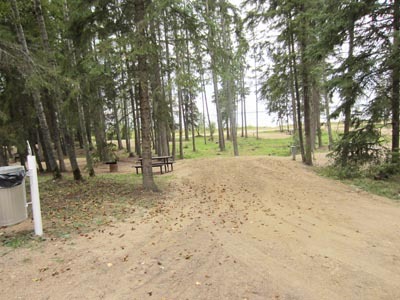 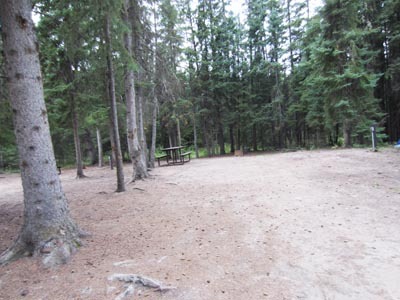 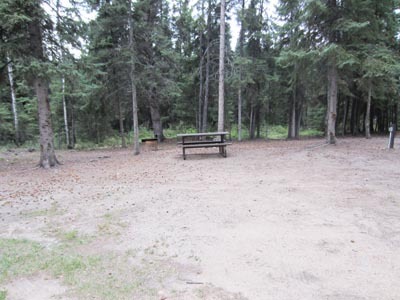 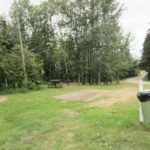 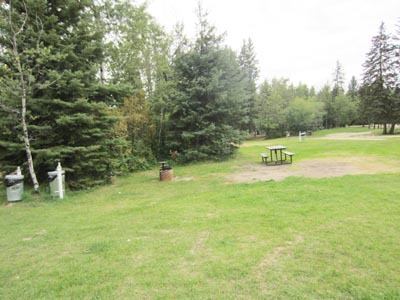 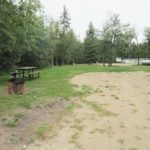 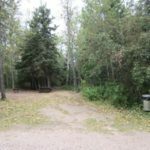 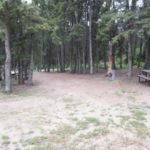 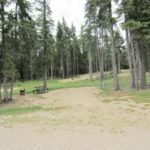 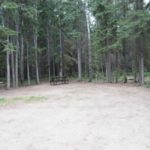 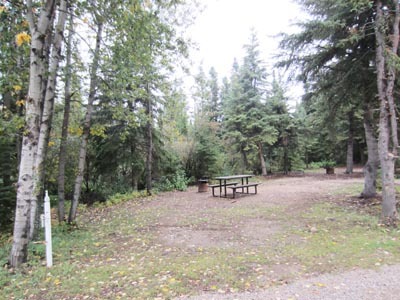 Brightsand Regional Park offers 5 group camping sites! 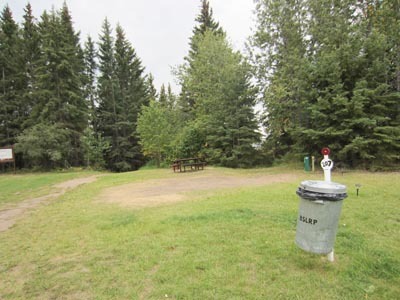 To book a group site there must be a minimum of 2 camping units in group. 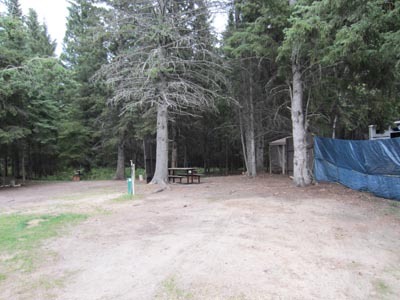 Camping charges are applied to each camping unit. 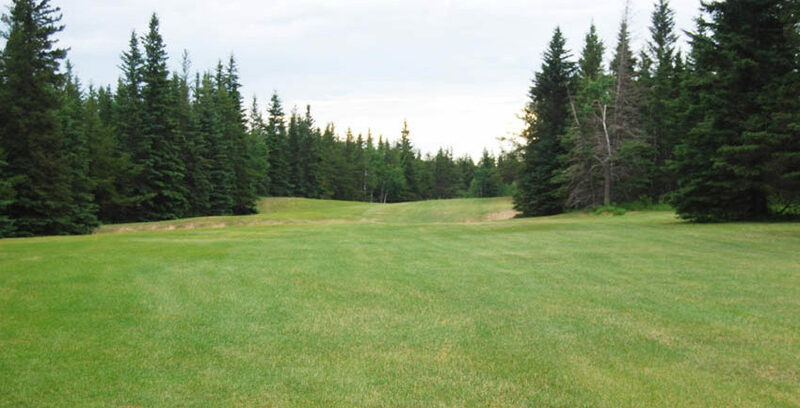 Nine hole sand green golf course, par 37. 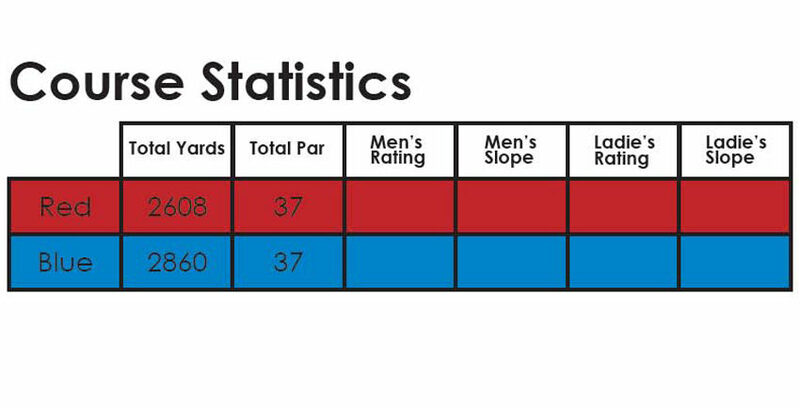 Men’s tees – 2860 yards; Ladies tees – 2608 yards. 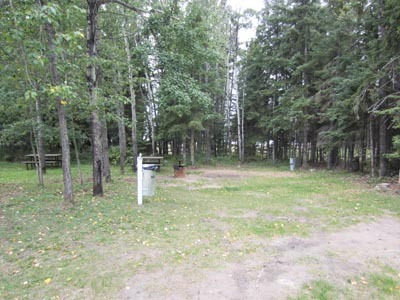 Clubhouse with outdoor patio/deck and flush washrooms! 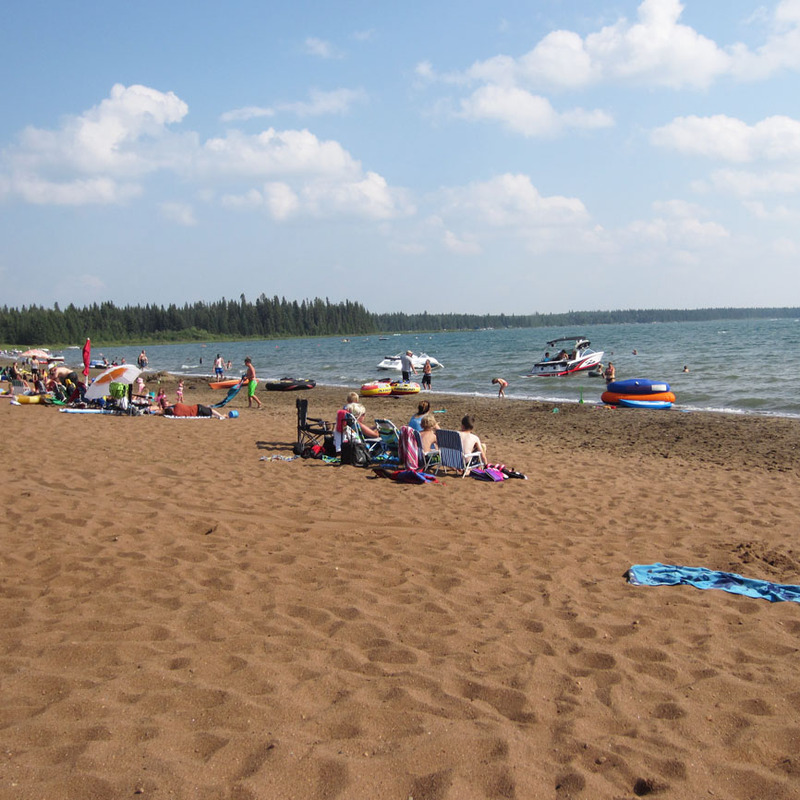 Swimming lesson Preregistration must be done at the office by June 30. 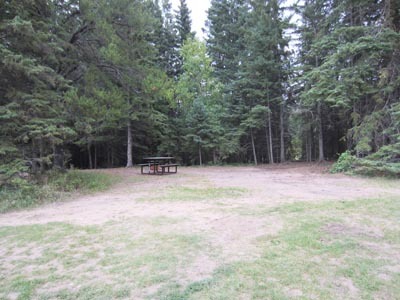 Registration can occur at the time of booking a camping reservation. 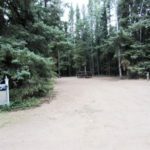 Fees MUST BE PAID IN FULL at time of registration. 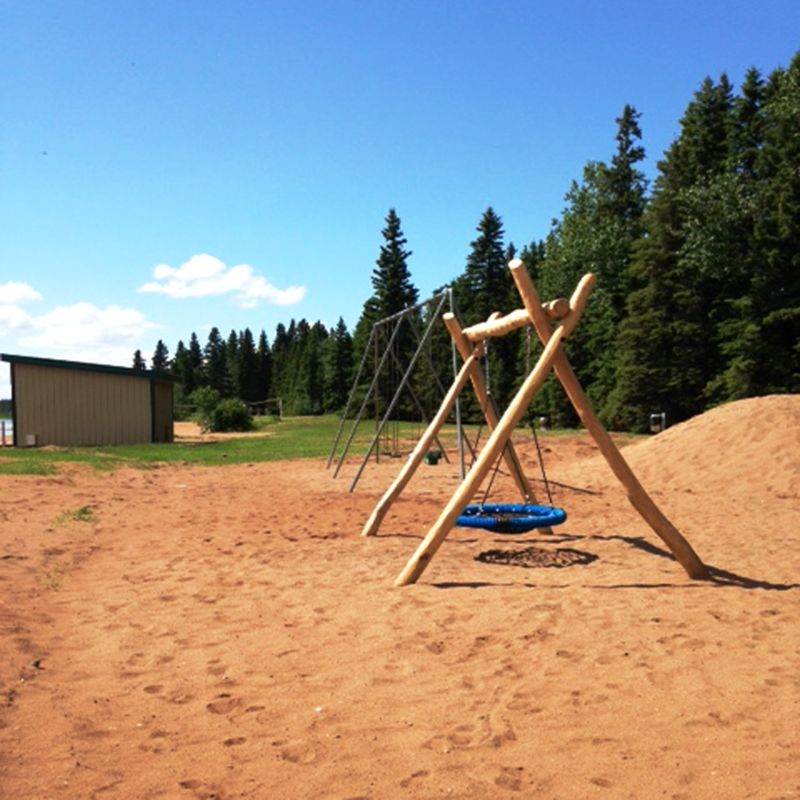 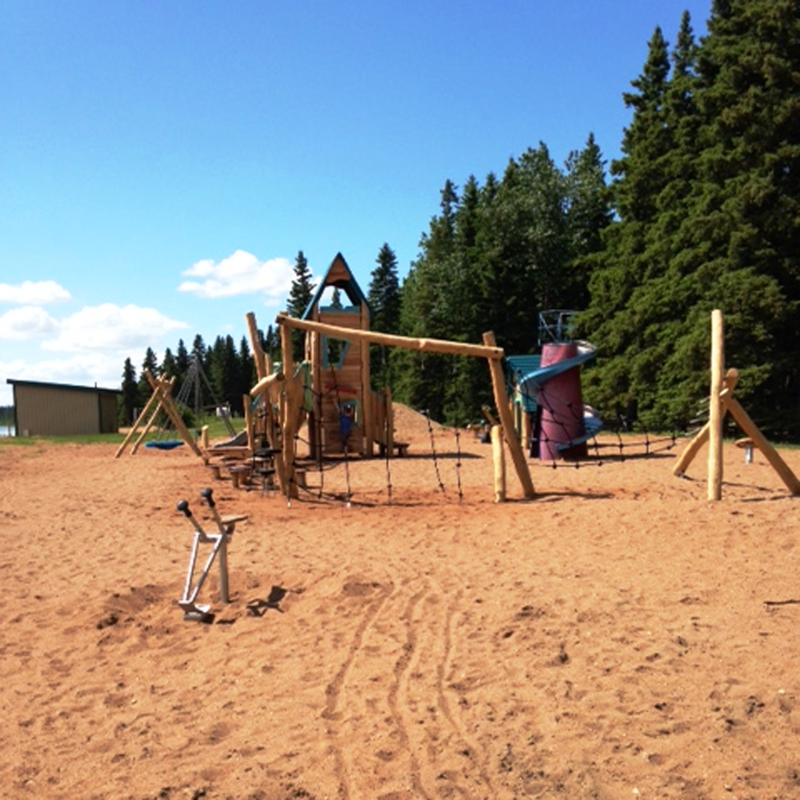 The playground is structured at the west entrance at the main beach, near the concession. 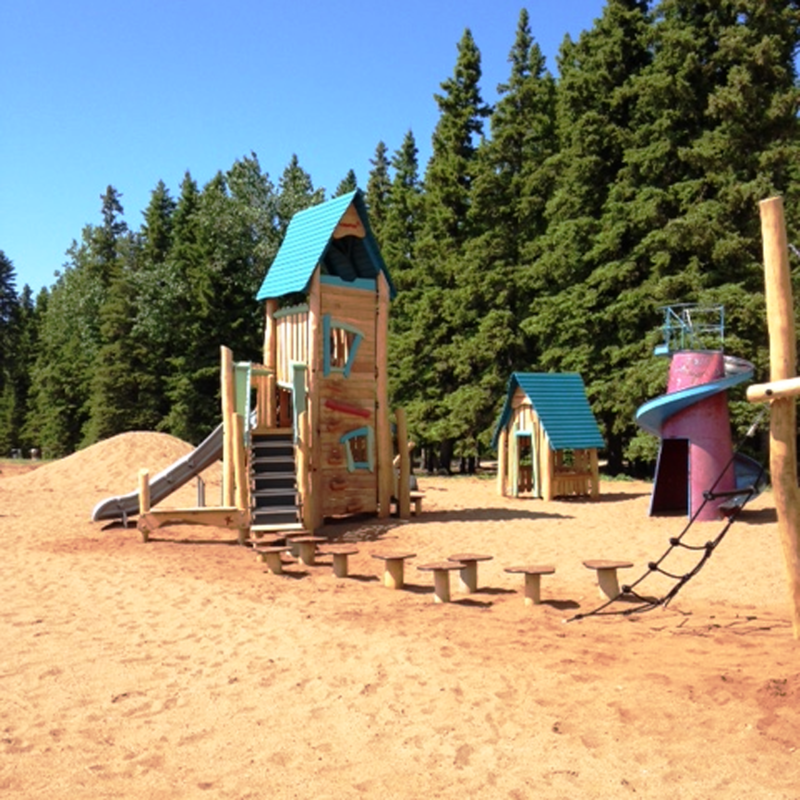 Welcome to a brand new playground featuring “a unique natural atmosphere”. 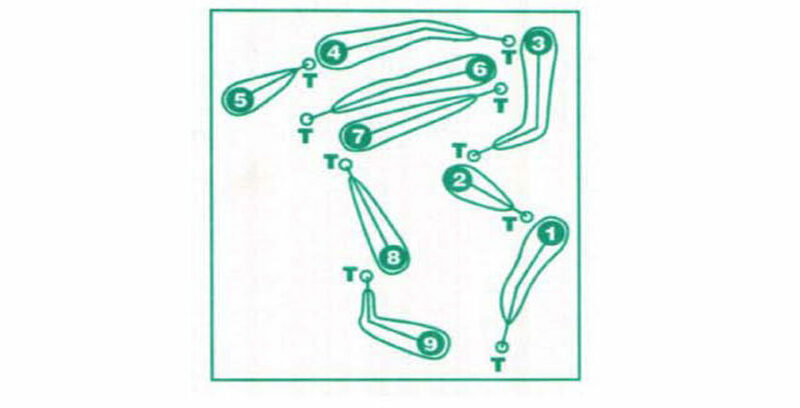 Memories from the past have been retained with the staircase slide. 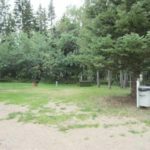 For those who come to Brightsand, a stocked trout pool is always popular with the junior anglers and many older ones as well. 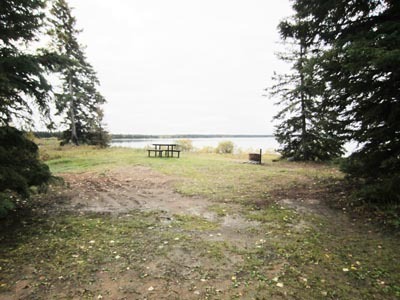 Brightsand Lake is also famous for the “Monster Jack” – great eating, if you are lucky enough to catch one in its cool, clean waters. 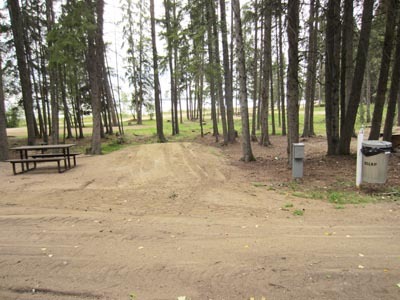 Situated just past the concession a new boat launch was installed in 2013. 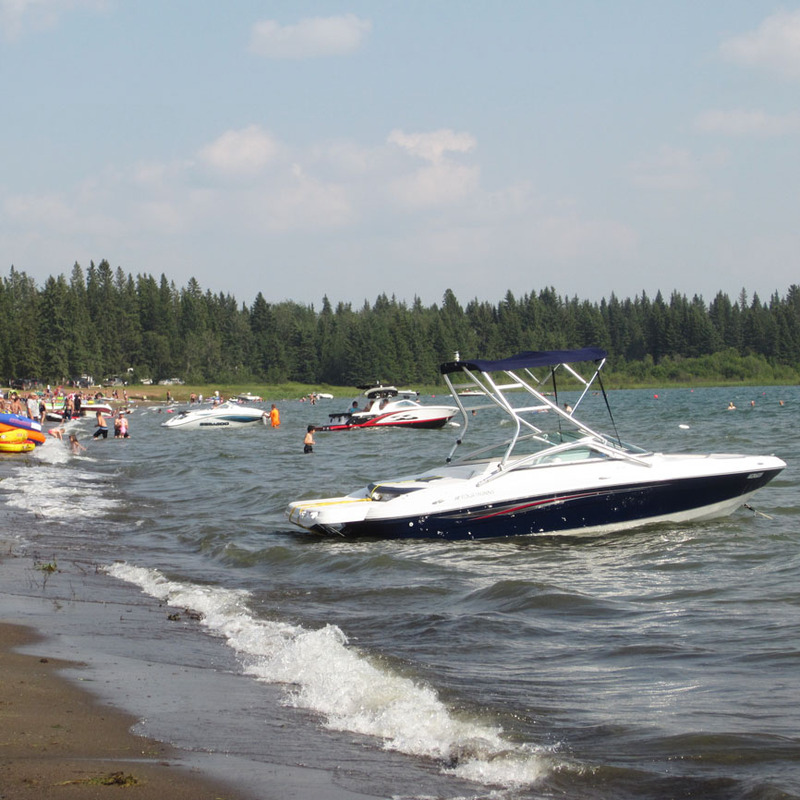 Many happy hours are spent boating, tubing and enjoying all water sports. 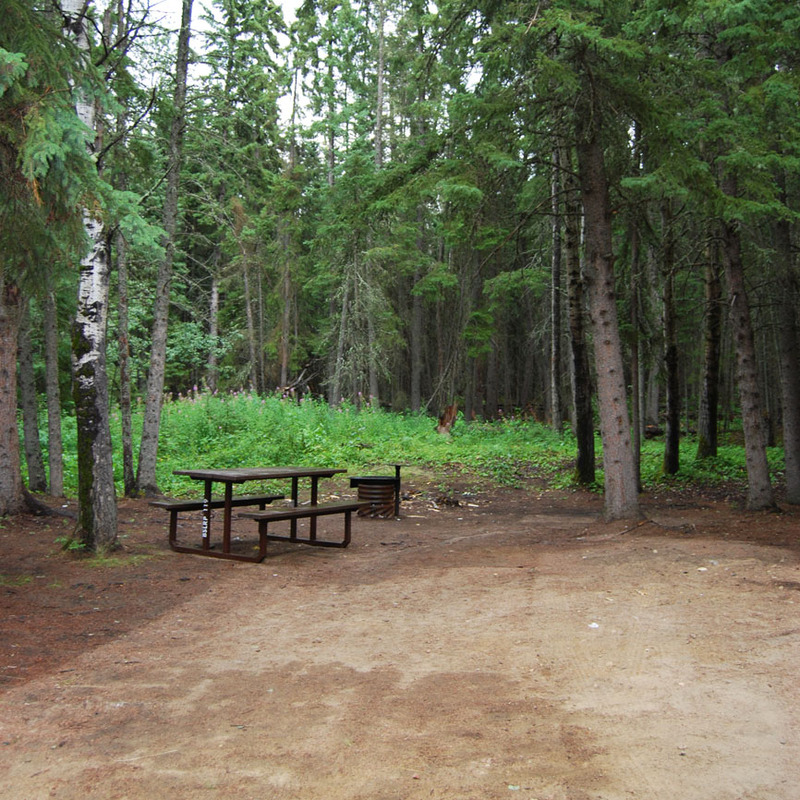 Fishing licences are no longer sold at the park. 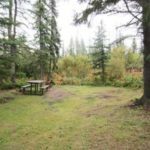 A 28 km trail though the park is an extensive grid that take the hiker through just about every type of habitat the Boreal Forest has to offer – black spruce, tamarack lowlands, white spruce highlands, old growth Boreal, bogs, marshes and lakefront terrain. 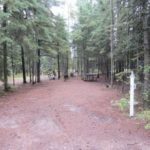 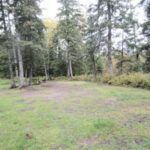 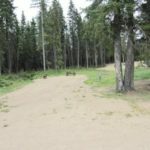 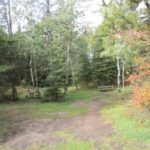 Originally marked and cleared in the 1950’s and early 70’s, Brightsand Lake has done considerable work on these trails in following years by adding directional and interpretive signage. 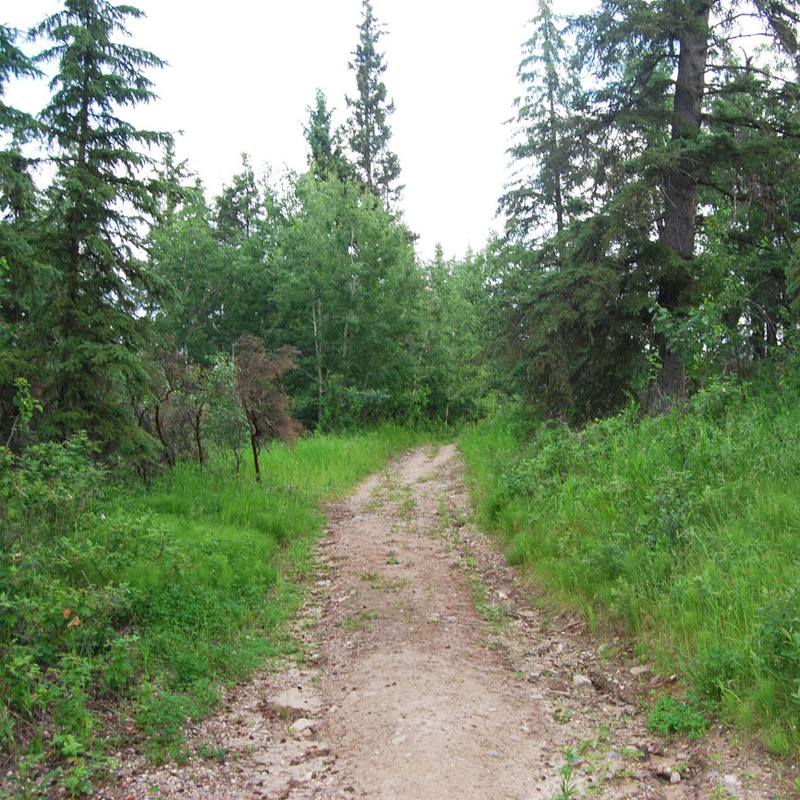 All trails are open to hikers and mountain bikes. 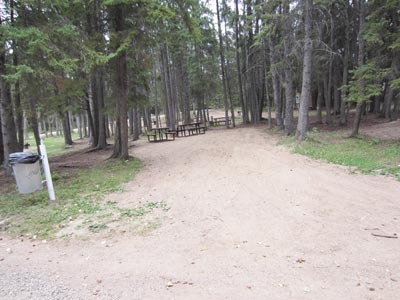 Check at the main office for maps and details regarding the trails. 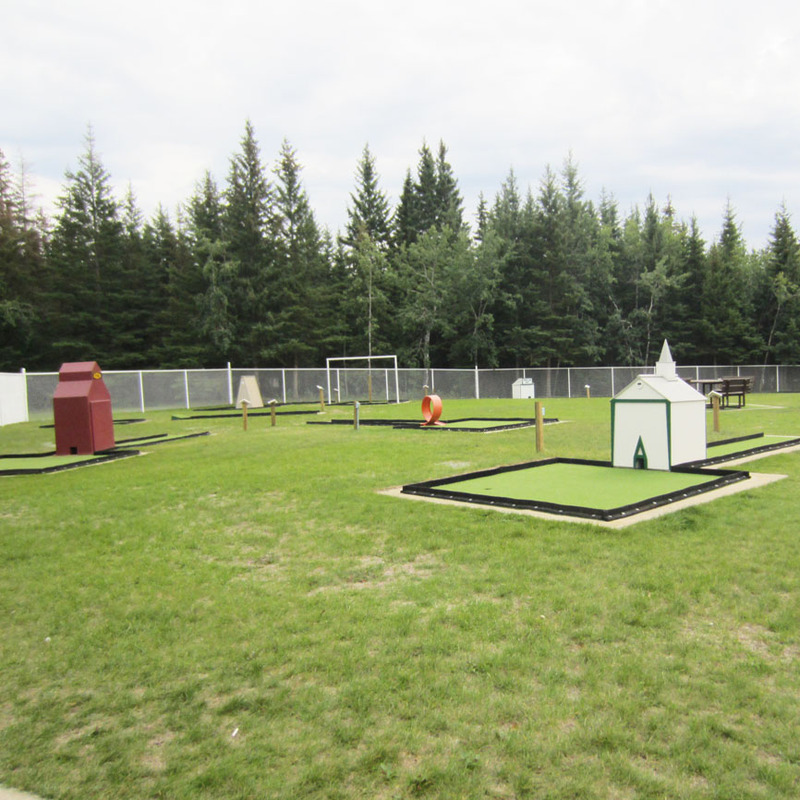 The 18 hole mini-golf course has undergone a major renovation – new turf, new edging, new fence and new obstacles. 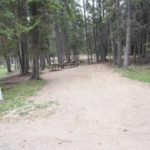 Features a step back in the past theme. 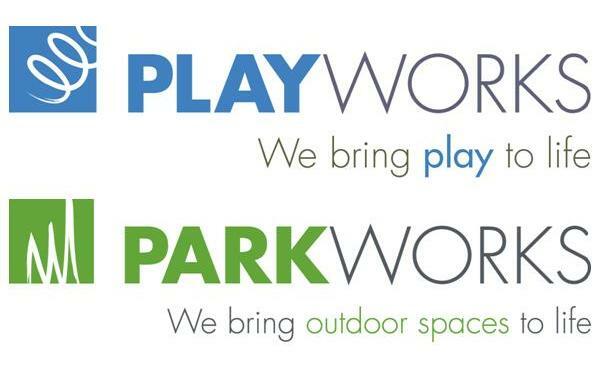 Be sure to enjoy it. 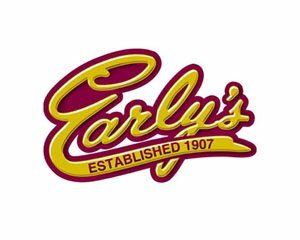 Reservations are accepted by phone and email starting Sunday, February 3, 2019 at 12:00 noon (central time). 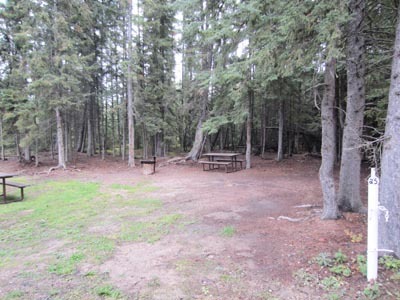 Minimum age to reserve a campsite or cabin is 19, proof of age will be required upon arrival at the park. 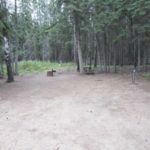 A minimum deposit of the first night, two nights per week or two weeks per month per site, plus a $10.00 non-refundable reservation fee is required and must be paid by Visa or MasterCard at the time or reservation. 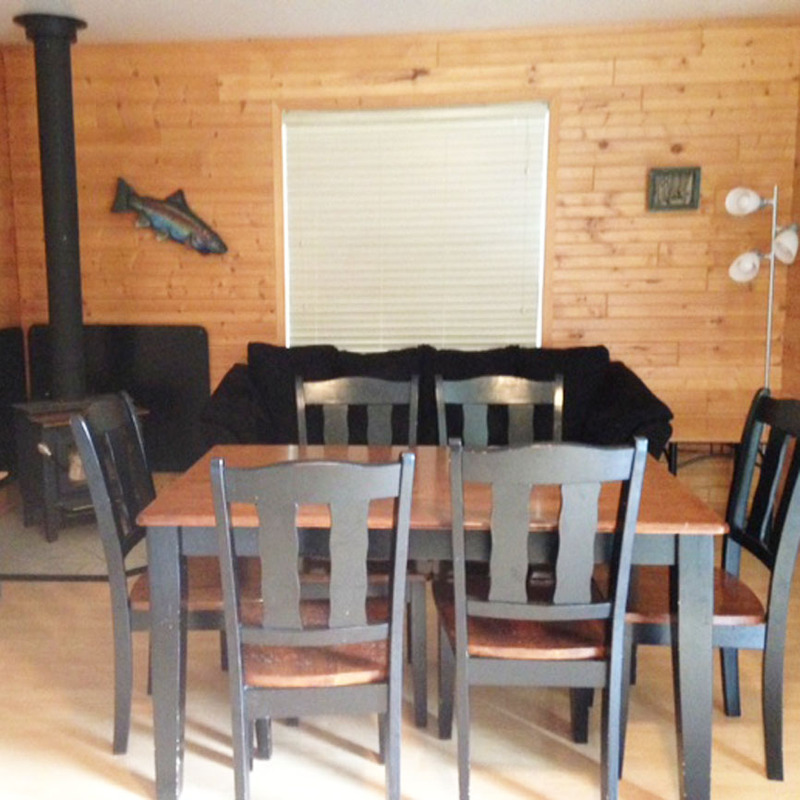 Damage deposits are required for cabin rentals and all other rentals. 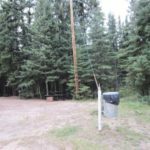 This will be charged at the time of reservation. 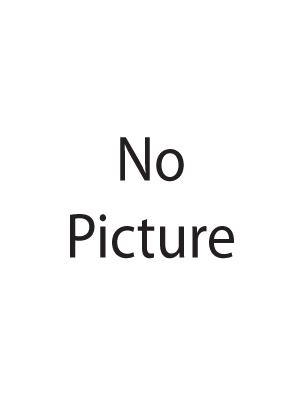 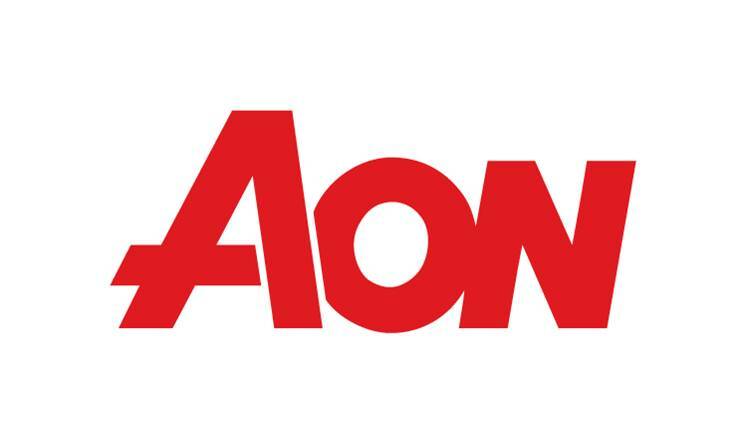 Full payment of balance owing MUST be paid at the time of check in. 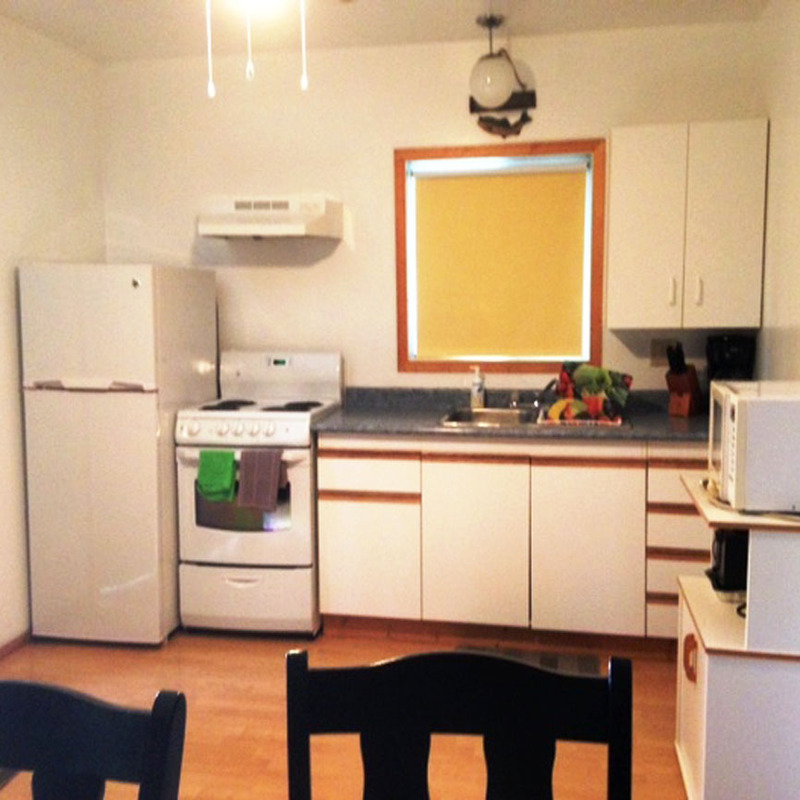 Check the Reservation/Cancellation Policy below for more about Reservations. 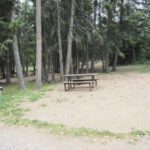 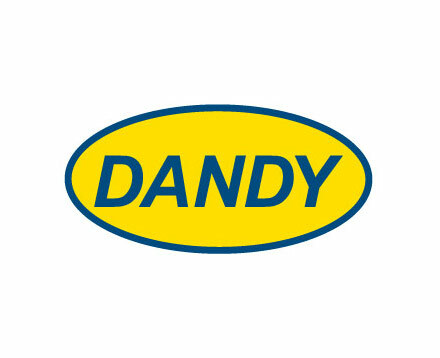 Effective May 1, 2010, for reservations longer than one week, you must provide 7 days notice of cancellation or your deposit will be retained.